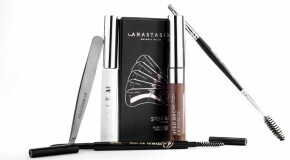 As any beauty obsessive knows, restocking and replenishing your favourite beauty products can feel like a wasteful process when you’re constantly throwing out old and empty packaging – and if, like us, watching Our Planet really drove home the fact that the world has a serious plastic problem, you probably want to do your bit to help. But where to start? Avoiding products that contain microbeads and opting for biodegradable face wipes (or ditching wipes altogether) is a good first step. But when it comes to packaging, it can be hard to avoid plastic altogether. 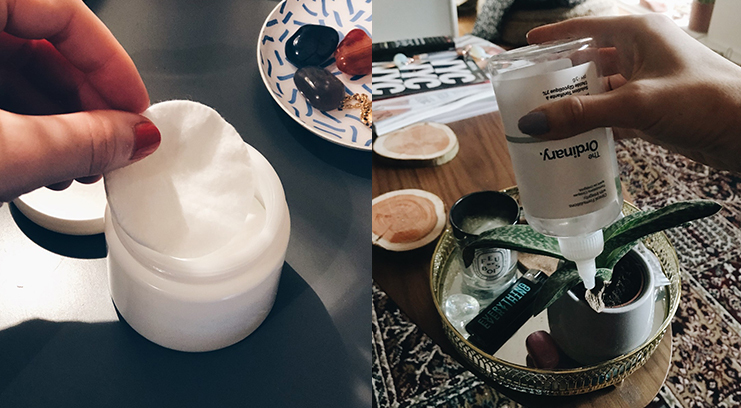 Most glass and plastic packaging can be recycled (just look for the recylcing logo), but here at BEAUTY BAY HQ we’ve been getting creative and giving new purpose to our empty pots and bottles by upcycling and reusing instead. Scroll down for inspo. BEAUTY BAY branded products like our Gelée Glow Highlighters and Colour Theory palettes arrive in these travel-friendly resealable pouches, which we love to use for our hand luggage beauty stashes. But even if you’re not jet-setting away any time soon, you can do as @oliviamwright_ does and put the pouches to good use for storage purposes. It seems wasteful to get rid of a perfectly good spray bottle just because it’s empty, right? 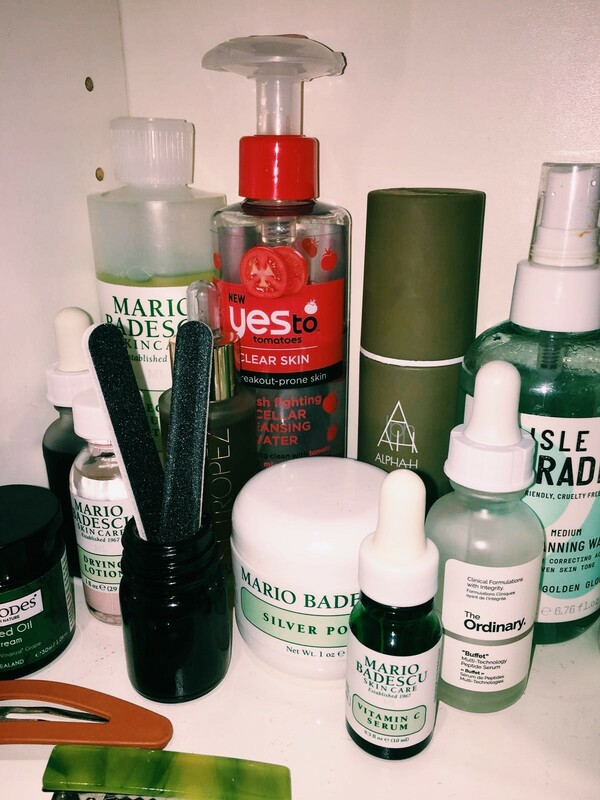 We love to reuse our Mario Badescu Facial Sprays to make our own DIY sprays, but when you’ve already got a couple stashed in the fridge, what next? 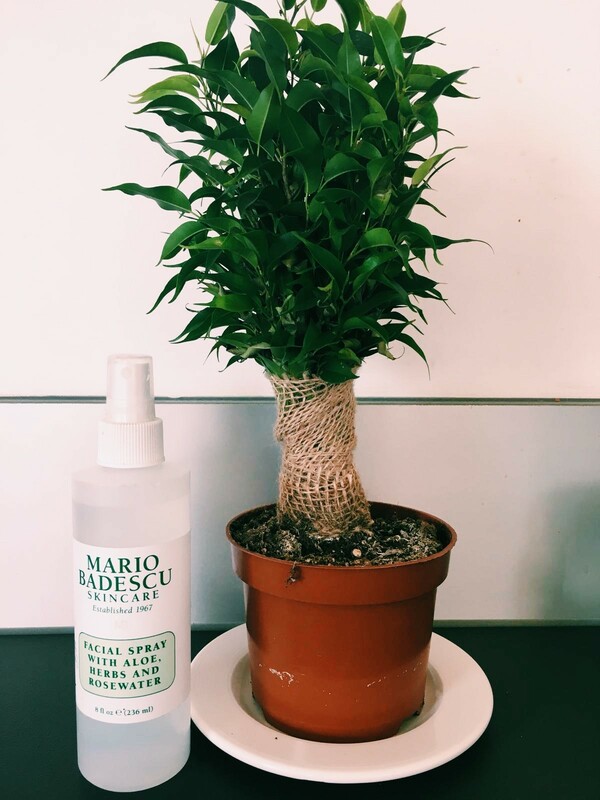 @olympiahilton uses hers to spray down her houseplants (which helps to remove dust, dirt, and insect pests). 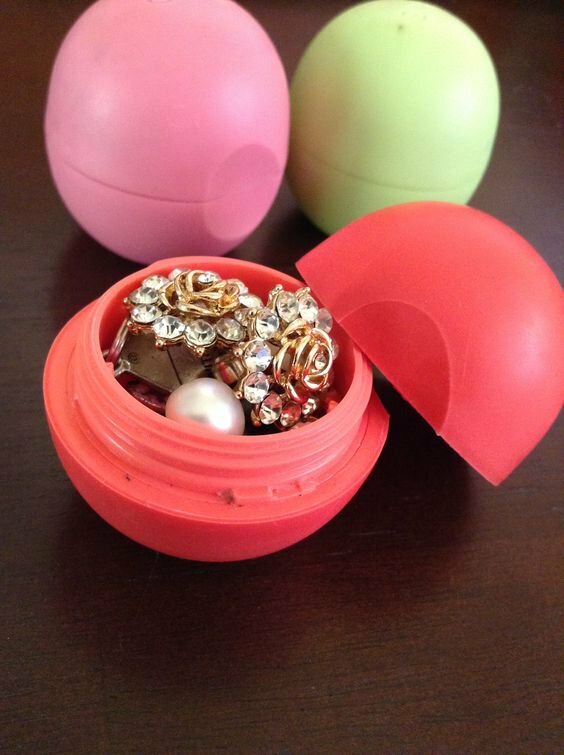 Finishing a lip balm before you lose it is no mean feat. But what next? Since an EOS lip balm is so roomy (once it’s empty), do as @amereglimpse has and use it as a miniature storage container to keep everything from jewellery to money or even medication safe when you travel. Small, decorative house plants and succulents can be hard to water from a regular jug – cue, water everywhere. 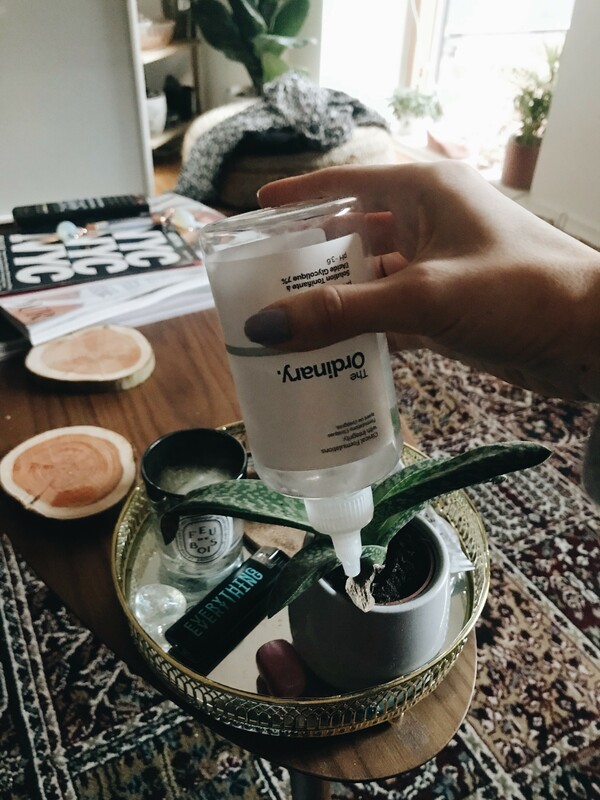 Avoid spillages by giving a new purpose to The Ordinary’s Glycolic Acid 7% Toning Solution as @thatgracegirl has. The bottle has a narrow, pointed, pipette-like tip – perfect for getting small amounts of water into small pots. 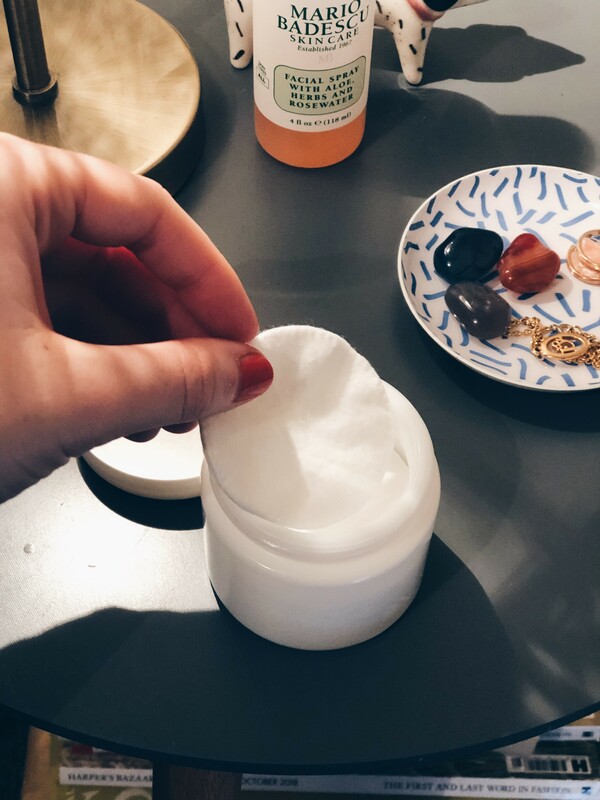 Chances are your empty face mask pot is the perfect size for housing cotton pads in – a much more Instagrammable storage solution than having a plastic bag in the background of your #shelfie, right? @beealex recommends keeping the lid to hand as well, “If you keep the lid it means when you’re travelling, you can fill up the pot and carry it with you”. @oliviale_moine found a whole new purpose for her empty NIOD Hydration Vaccine jar – repurposing it as a home for her nail file stash. Winner.